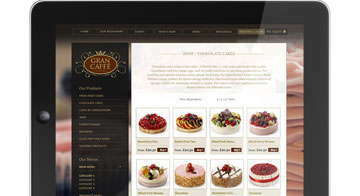 It is of paramount importance for every restaurant to have a customer generating website. 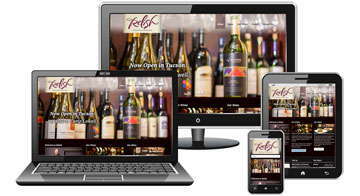 Having an attractive and effective website is imperative for all restaurants to attract customers. 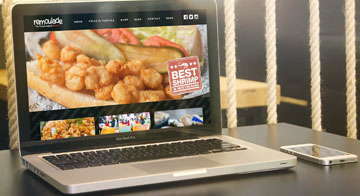 What’s On The Menu specializes in restaurant web design and restaurant web development. 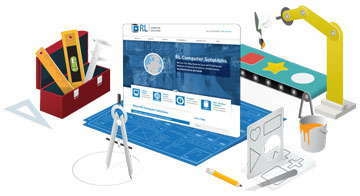 Our web design and development department has created hundreds of restaurant websites. 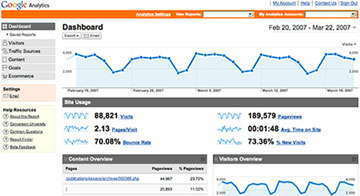 We also have a team dedicated to restaurant search engine optimization. 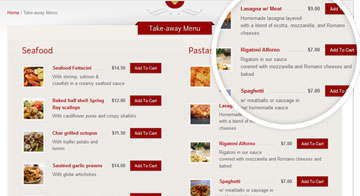 What’s On The Menu is rated as one of the best restaurant website design companies that has the most talented restaurant website designers on staff. 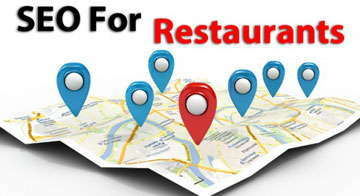 We have restaurant website designers in Ajax, Whitby, Toronto, Scarborough, Markham, Richmond Hill, Mississauga, Vaughan, Woodbridge, North York and the entire GTA. 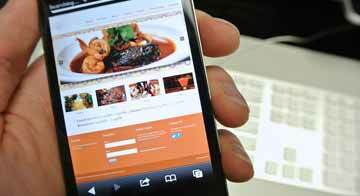 We have created hundreds of restaurant websites with a proven customer-generating track record. 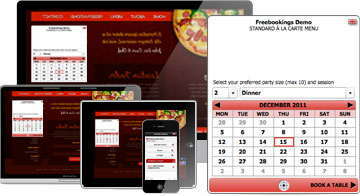 Contact us today for your restaurant web design needs. 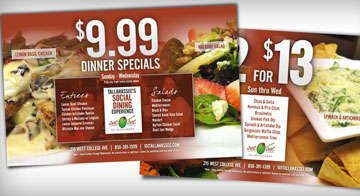 Websites allow a restaurant to display an endless amount of advertising material without incurring the printing costs. 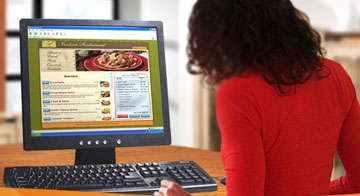 Everything from brochures to menus can be provided at the click of a button. 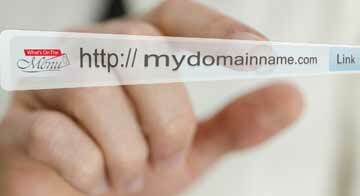 A website can provide an automated reservation system that allows guests to make their own reservations. 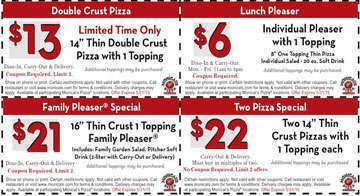 Websites are a great way to share current specials and new menu items. 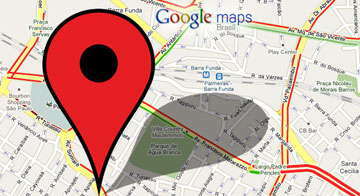 You can provide your customers with an endless supply of images depicting your restaurant, food or location. 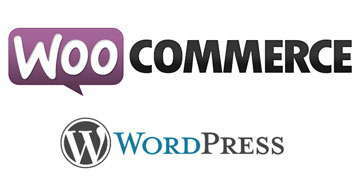 The cost of creating a website is generally less than a months worth of advertising. 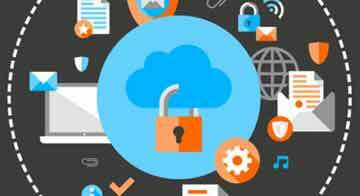 In some cases, it could be more affordable than launching a monthly ad in a specific newspaper, magazine, billboard or other business directories alone. 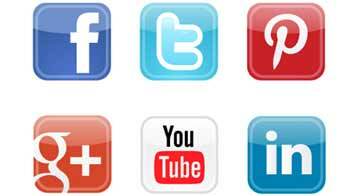 In return, you get an endless amount of advertising and a website that it always online for everyone to see. 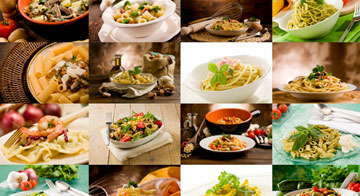 Thank you for your interest in What’s On The Menu Restaurant Web Design & Restaurant Web Development Services. 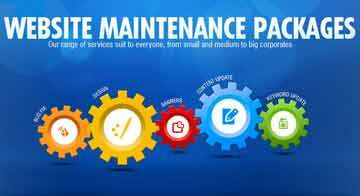 We’re happy to help you in any way we can.